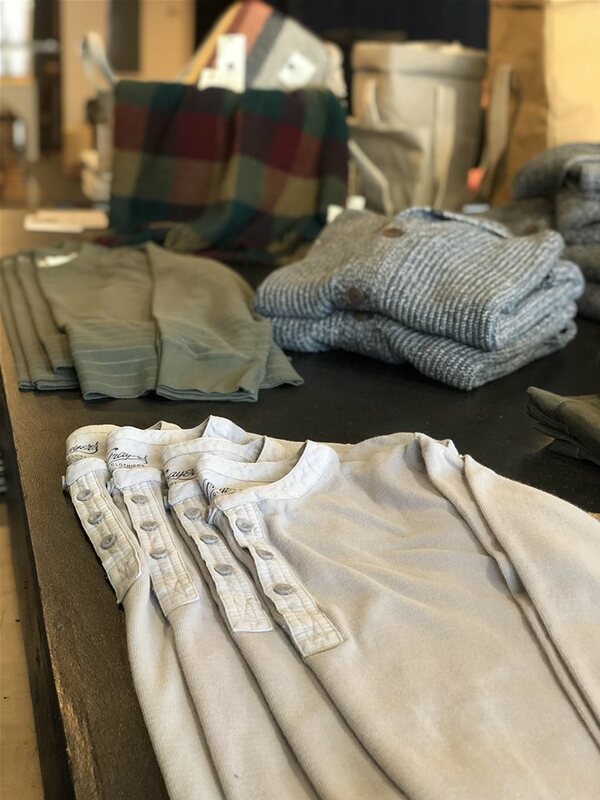 Griff Goods, a sustainable men's clothing shop, is open in Downtown Opelika giving the community a curated, ethically sourced shopping experience. 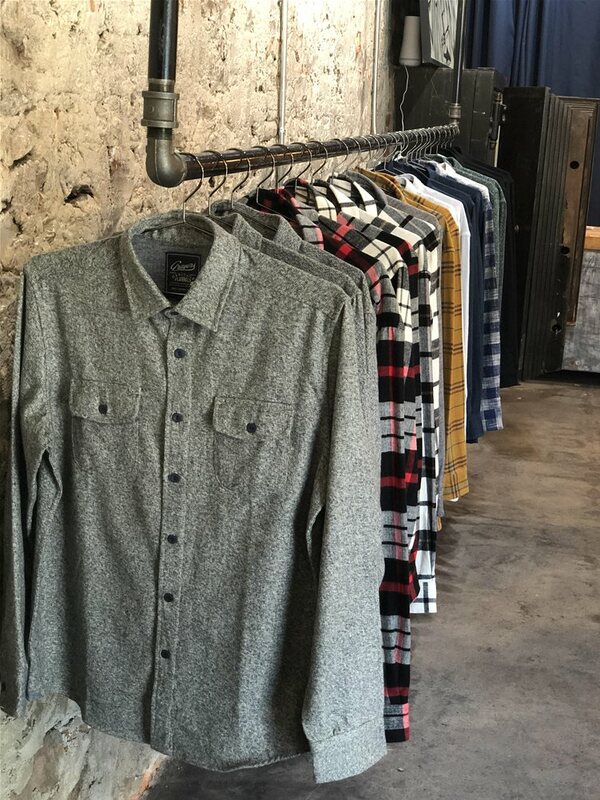 It's hip and it'll be your new favorite spot to grab something special for your main man. 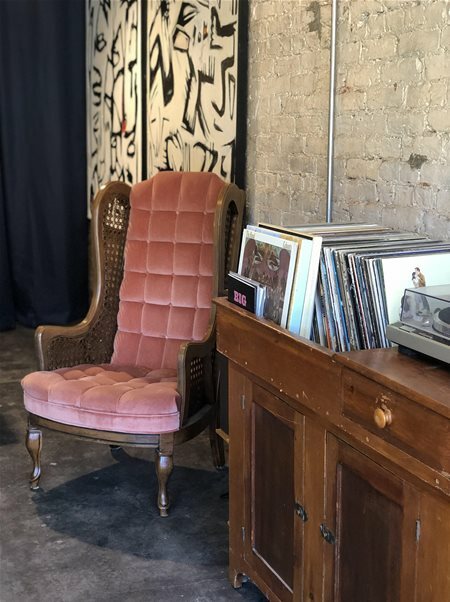 The eclectic store is located on 1st Avenue next to the new Sneak & Dawdle speakeasy, 10,000 Hz Records, and Mama Mocha's in an area of new development near Red Clay Brewing Company and John Emerald Distilling Company. The area is planned to become an entertainment district and pedestrian-only location on the weekends in the future, bringing foot traffic and even more growth in Downtown Opelika. It's the coolest block in Opelika right now. The new brewery, Resting Pulse, will open right across the street from Griff Goods. Abby Griffin opened the shop in Fall 2018 after attending Savannah College of Art and Design and finishing up at Auburn University. 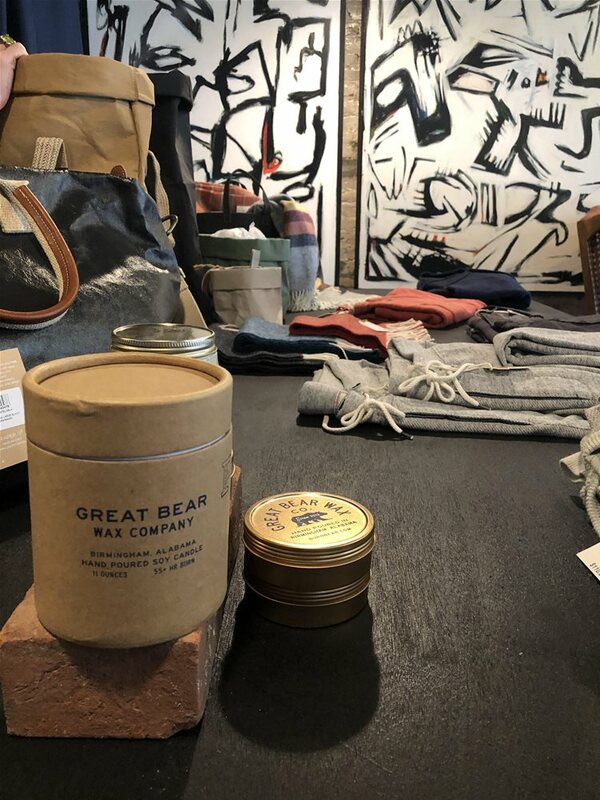 Griffin stocks her store with pieces she finds through her contacts in design and people she meets in travel who also value and produce sustainable products. 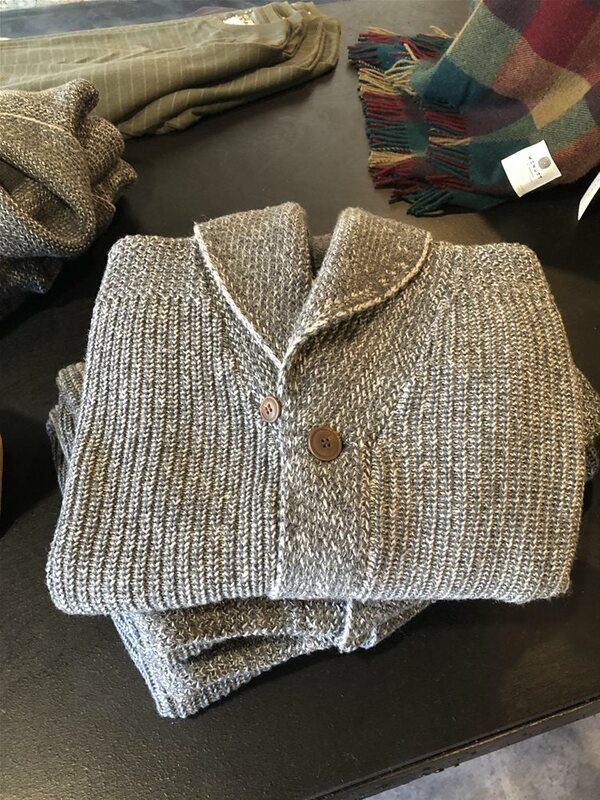 While the main focus is on clothing, other items such as candles, accessories, and local art pieces by Mary Ann Casey are available to purchase. 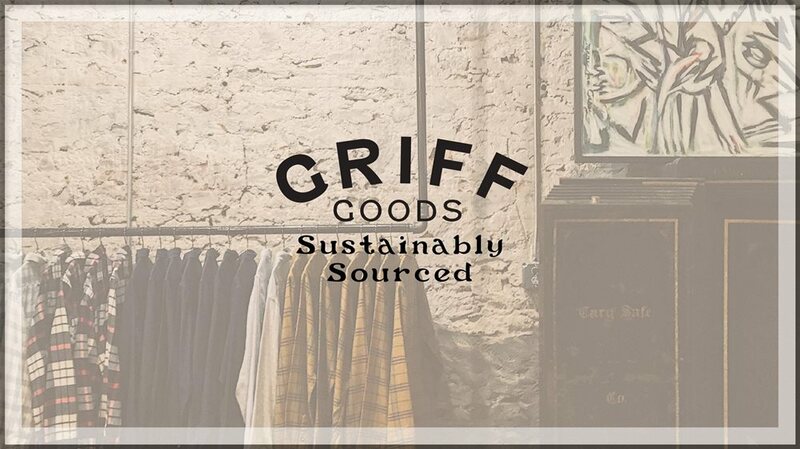 Some of the brands offered at Griff Goods are Portuguese Flannel, McNutt of Donegal and Grayers. A full listing of what they carry can be found on their website. Griffin doesn't just sell the designs of others. 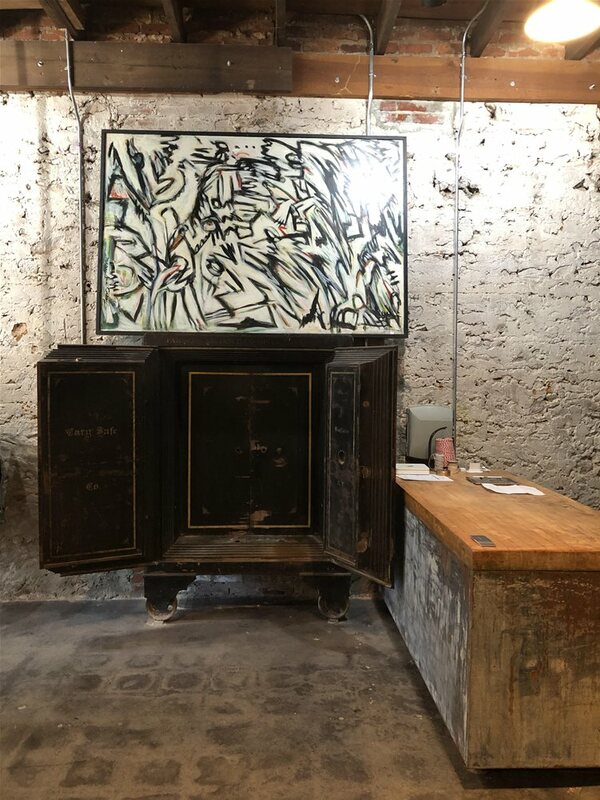 Soon, she'll have an up-and-running design studio in the back of the space according to Opelika native and businessman, Richard Patton. "She's kind of throwing homage back, you know, this used to be the cotton warehouses. Opelika itself was a big mill town so that's part of what attracted her to being down here and doing what she's doing," said Patton. 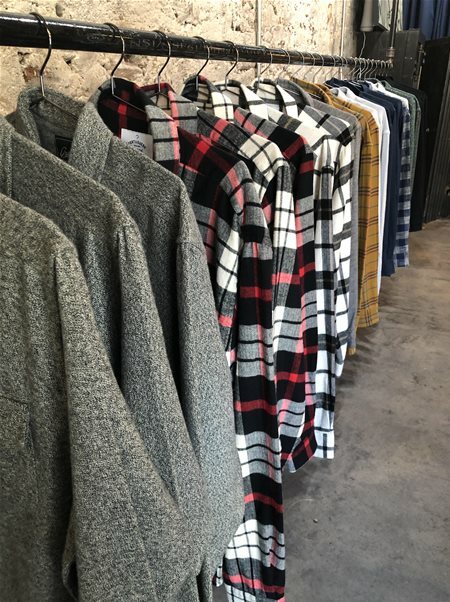 "In the world we're living in now, you can design and don't have to be in New York or L.A."
Griff Goods will be hosting an opening party on Saturday, Feb. 2, 2019, at 7 p.m. Drinks will be provided, Drive-By Tacos will be there serving up gourmet eats and all are welcome to come enjoy the night. "It's really just to come hang out," Patton said. "People buying would be amazing, but it's really just to come out, see the space, see the street and welcome the new additions to downtown." 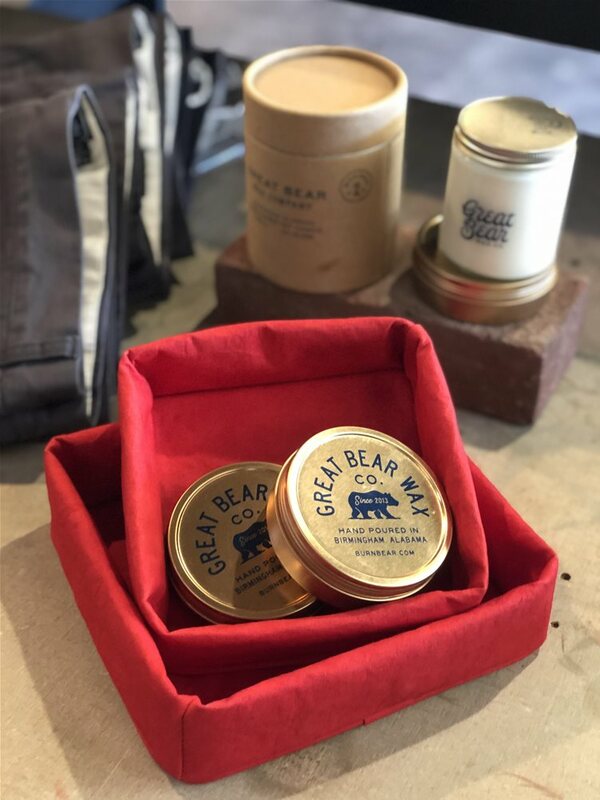 Keep up with Griff Goods on Instagram and Facebook to stay updated on new products and happenings around the shop!